Your dedication and going the "extra mile" is unbeatable! You do an incredible job! Thank you, Thank you! 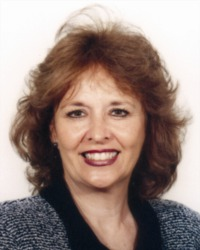 Love Linda"
You are the most professional and dedicated realtor. You helped complete a very difficult.purchase. You got it done! Thank you! We really think the home and neighborhood are perfect for us. You are so patient; send me more of your business cards!